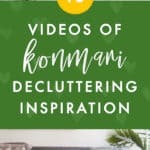 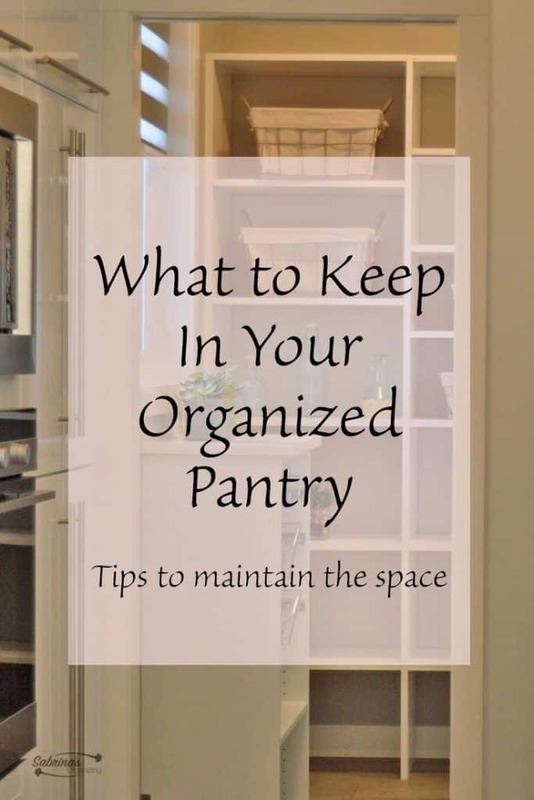 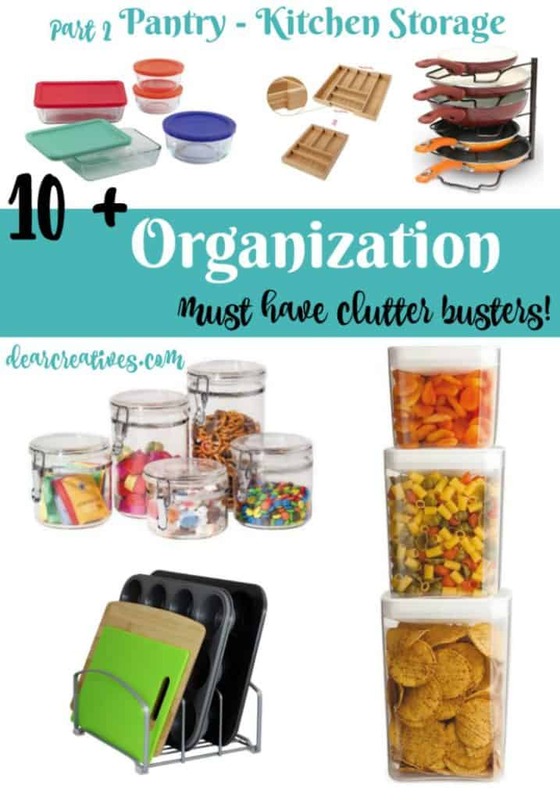 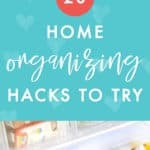 Got a messy pantry or food scattered all over the counters and random places in your kitchen? 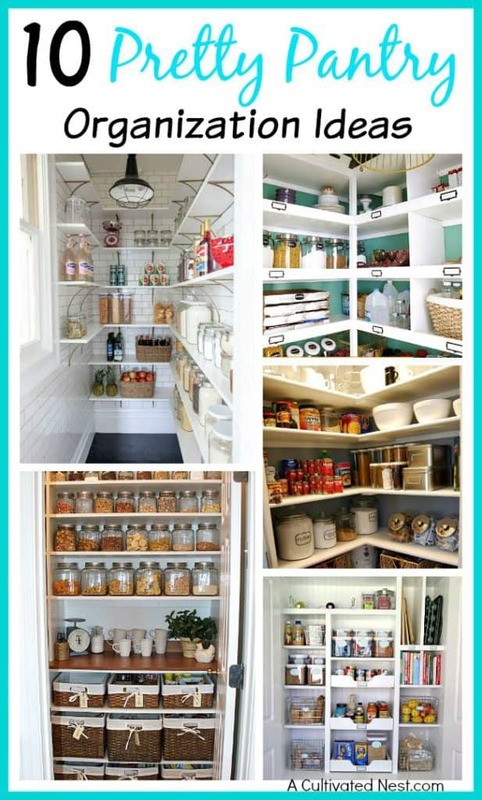 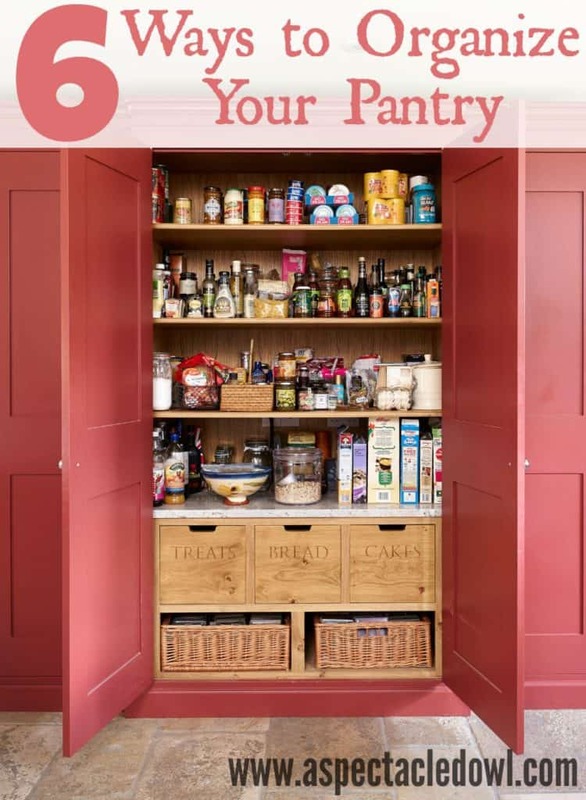 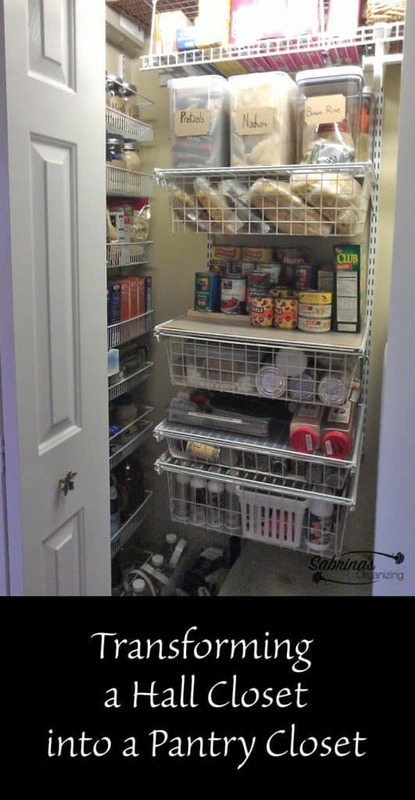 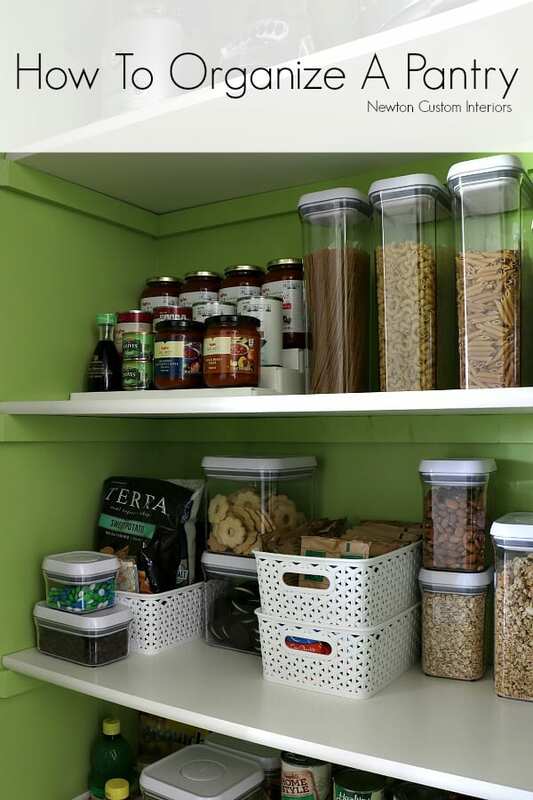 Get all your food together neatly with these 19 brilliant pantry organizing ideas and hacks. 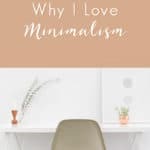 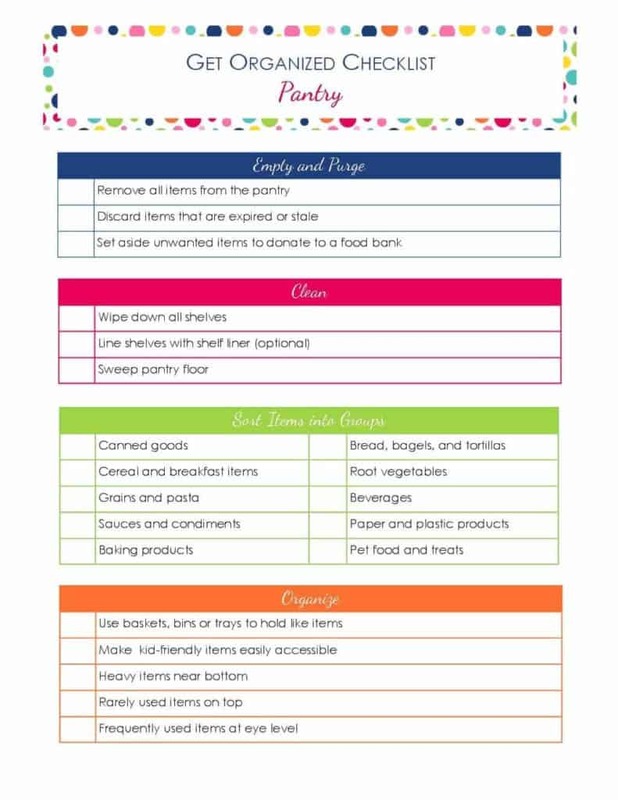 Posts from Resources for Roundups. 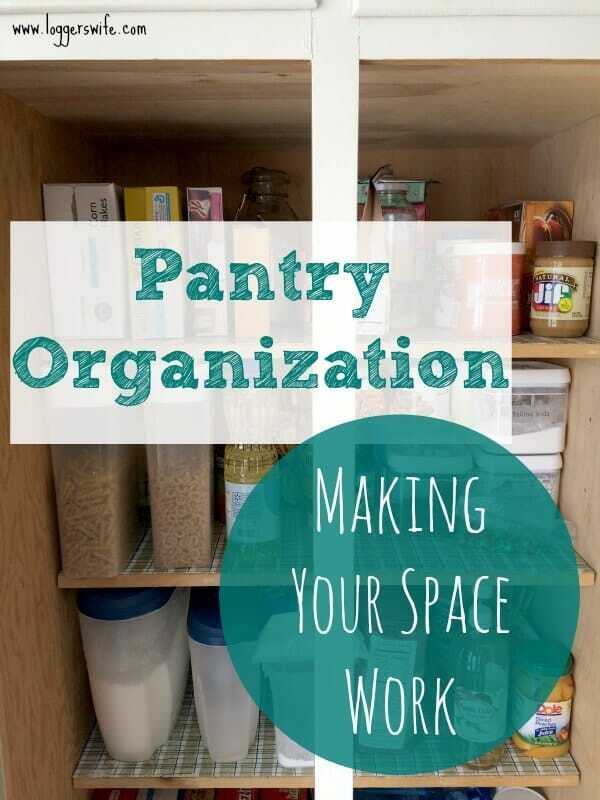 Find yet even more pantry organizing ideas from A Cultivated Nest. 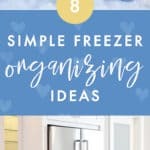 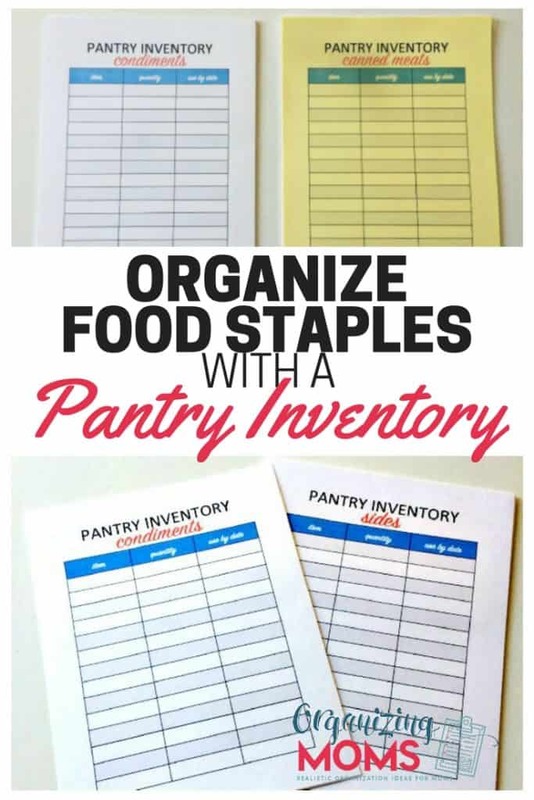 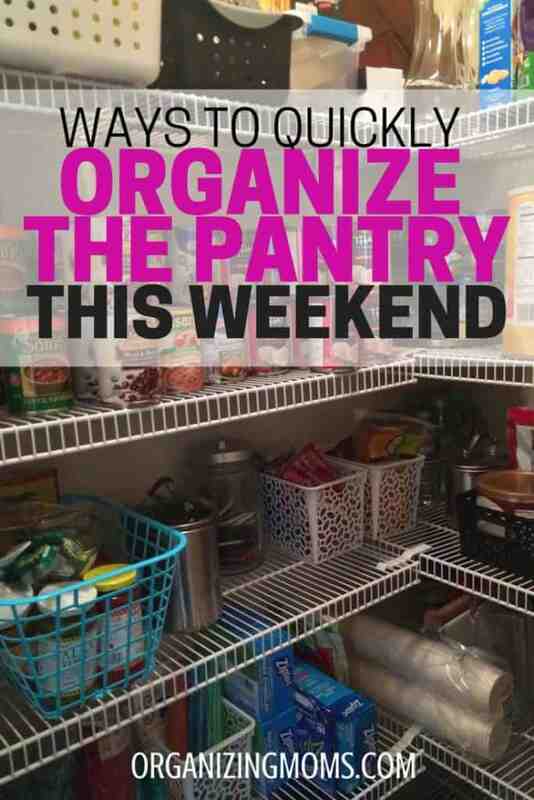 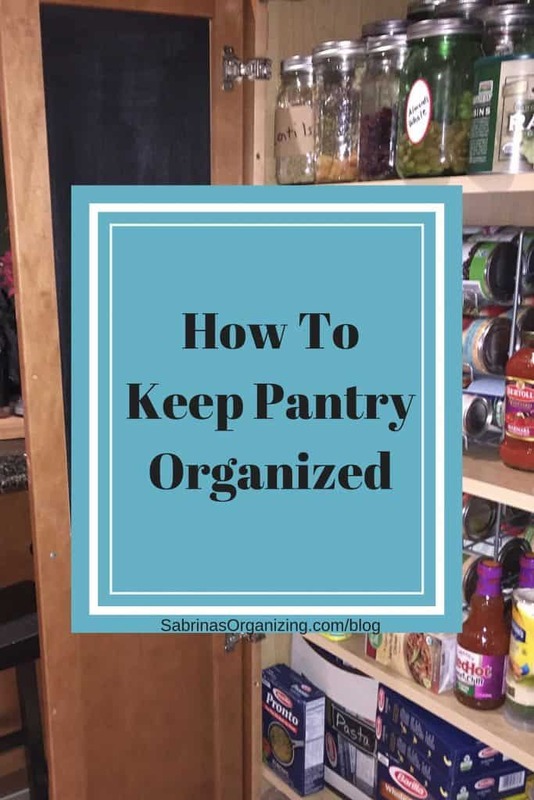 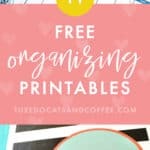 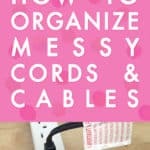 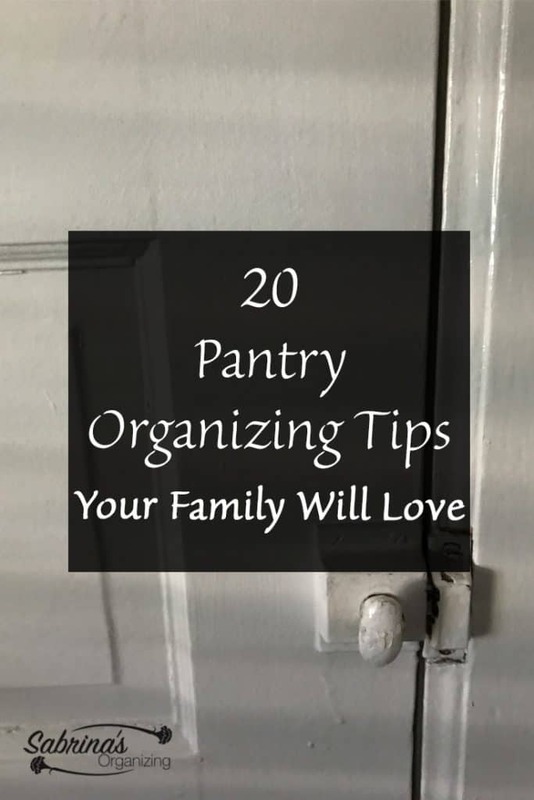 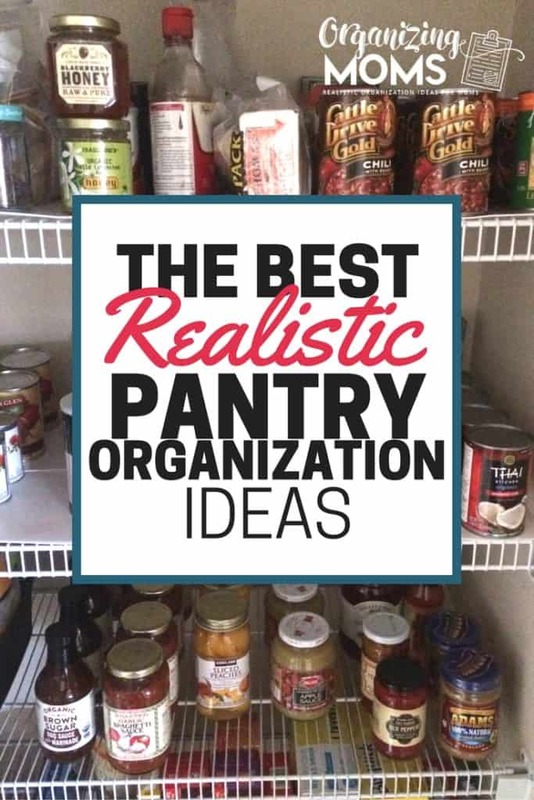 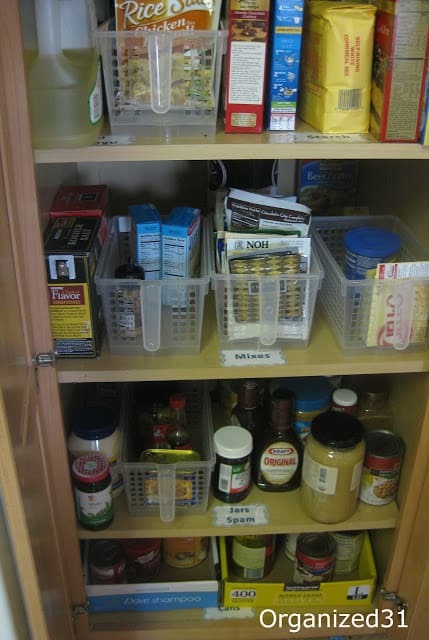 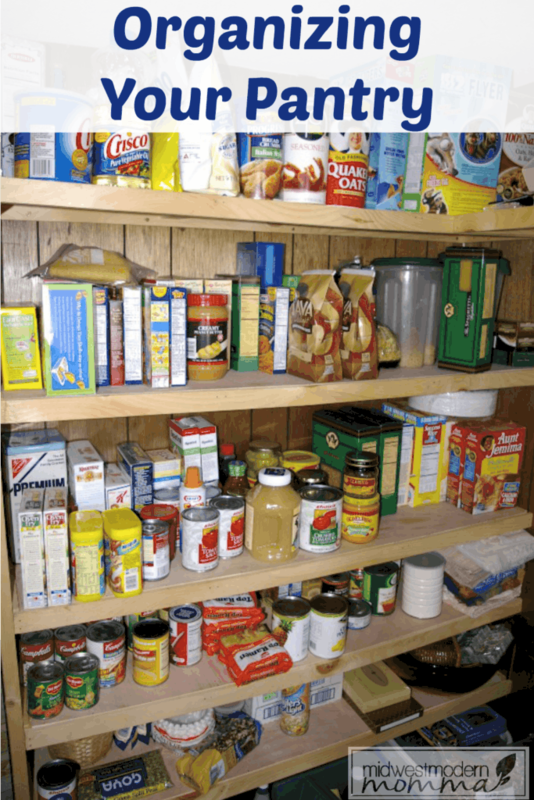 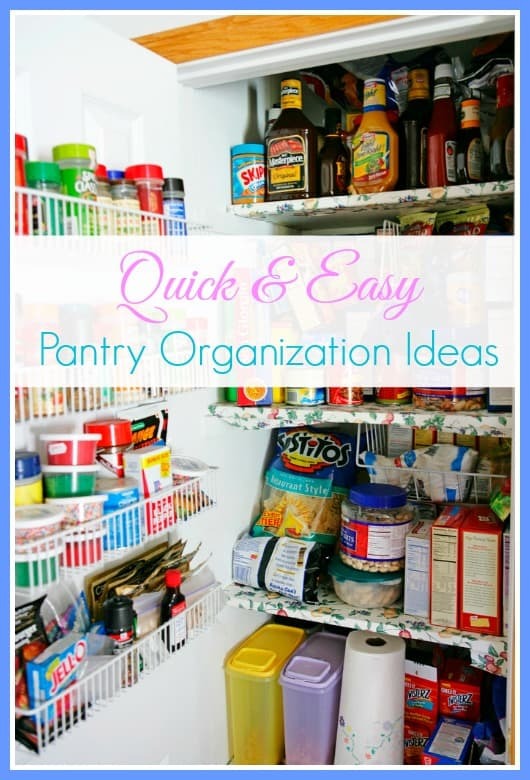 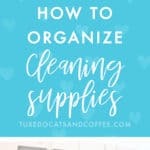 Learn realistic ways to organize items in your pantry from a real mom.